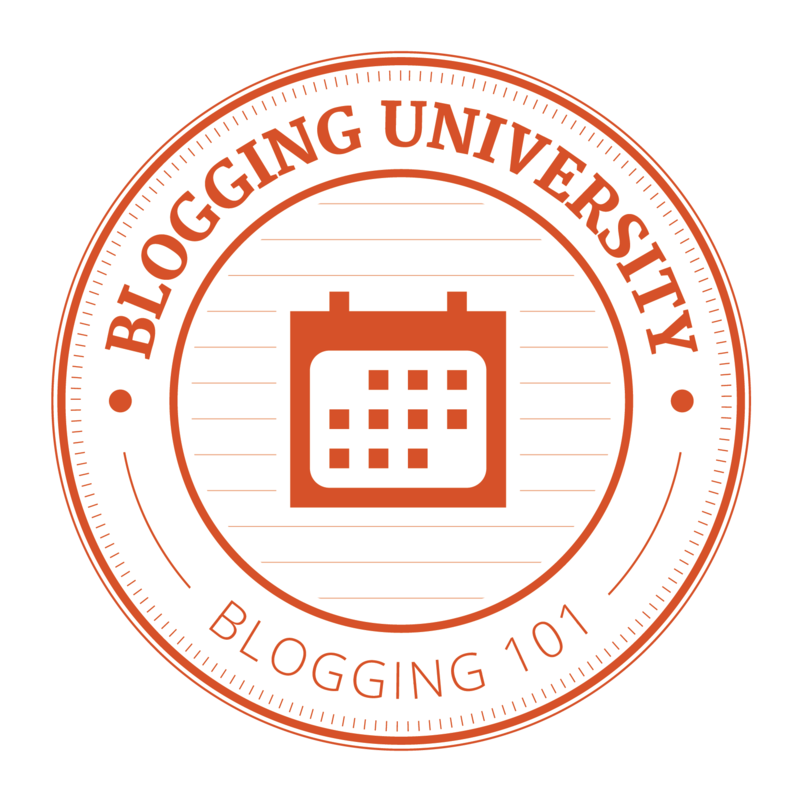 I joined “Writing 101” in hopes to stay on my blogging game. I’ve struggled with keeping up with my blog since I started it five years ago. I talk about that often in a lot of my posts. These posts usually start off apologizing for how long it’s been since I last blogged. I have a lot to say, but I always wonder why people would even be interested in anything I said. So I would go months and months without updating anything. I’ve slowly learned over the years to stop worrying about what other people think. After all, I will be 30 next year – my amount of “things I worry about” have greatly diminished. I’ve recently gotten back into running. Back in 2011/2012, I was running seven miles 2-3 times a week. I know I can do it, but I’ve gotten a little older and gained some weight, so it will be a challenge. My goal is to run a half marathon next spring. There will be an influx of posts about exercise now. I enjoy cooking. LOVE it. I love experimenting with new foods. I watch just about every show on Food Network. I’m always in awe of how these chefs can think of their feet. I learn a lot through these cooking shows. One of the bests feelings is watching someone smile and tell you how good their meal is. I don’t do it for recognition. I wouldn’t care if people didn’t know who made their meals. I just like making people full and happy. I’ve recently been diagnosed as an insomniac – but let’s be real, all insomniacs sort of already know that’s what they have but wait a really long time to just “deal with it.” I’ve had sleeping issues since I was in high-school. So I’ll be blogging about my journey through these sleep study logs. Feel free to poke around my blog and sign my guestbook! Establish a new weekly feature on my blog by the end of Feb (I’m thinking of doing Wordless Wednesdays or maybe Sunday Morning Poetry…?) to start posting the first week in March. Gain 200 new WordPress followers for my blog by my birthday: April 4th (Current count 744).